The Indian government is pushing the country towards being cashless and many individuals and companies are increasingly adopting paperless & cashless means to carry out regular transactions. Post demonetization, India’s banking and payments have gone online – and availing personal loans is one of them. From applying for the loan to submitting your address proof and identity proof, right to getting it sanctioned, getting a personal loans can be availed without any human interventions and without the hassles of paperwork. Simply fill out an application form and provide soft copies of all your documents online. After verifying these, the loan is promptly sanctioned. The entire process can be carried out remotely with a few clicks without any paperwork involved. You can avail a paperless personal loan from an online loan aggregator, a bank, or financial institution that provides personal loans like NBFCs. Some of the many benefits of paperless personal loans over the traditional loans are that since the entire process carried out online, the time taken for physical submission of documentation and verification is cut down. As a result, the turn-around time is much lower. There is no need for visiting the bank or sending documents through courier. 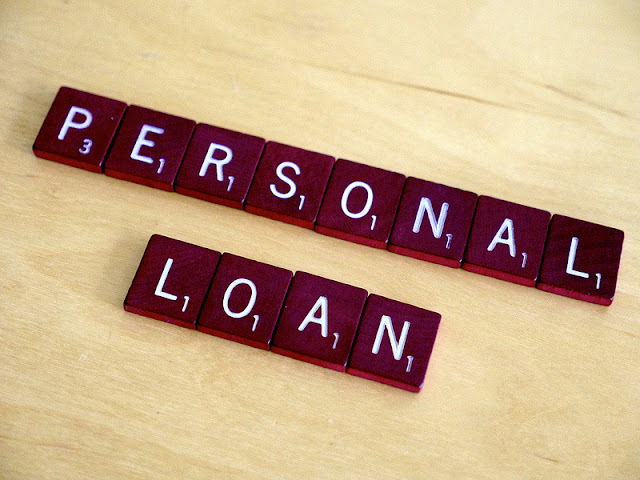 Before taking on a personal or any loan, it is important to have a repayment plan in place. While paperless personal loans are easy to avail compared to the traditional ones, repaying it is still just as important and this responsibility lies with the borrower. Paying back the loan on time will help improve your credit history and repayment capacity, thus improving your chances of availing loans in future. Aside from the entire process being completely online, a paperless personal loan is quite similar to a regular personal loan and the processing norms are similar in most regards.